In this project we aim to study and develop computational tools and techniques to obtain reliable force fields for the interaction between simple molecules and surfaces composed of mono(multi) layers of γ-graphynes [1,2] and related materials. The possible use of these materials for molecular sieving and molecular storage would be the next research step in the project. 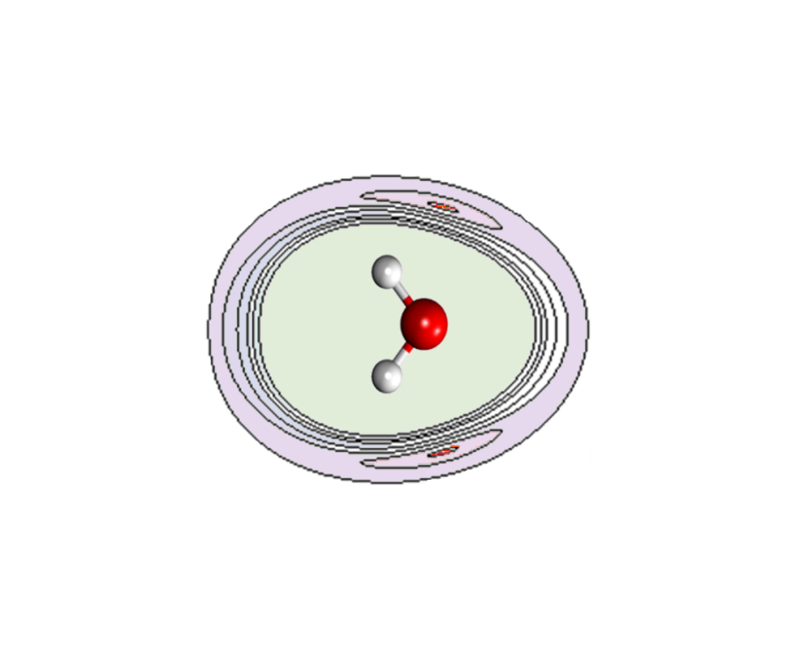 As for the molecular species, the focus will be mainly on Helium and the possibility offered by these nanoporous materials in the isotopic separation. In the case of storage we plan to study H2 and optimal structures leading to trapping and release for this energy vector. The approach to the specific problem will include the the analytical representation of the obtained force fields by using simple analytical formulas which improve the classical Lennard-Jones scheme. After that, dynamical processes will be studied firstly within the usual molecular dynamics simulations but with special emphasis in the possible influence of quantum effects for what we will rely on quantum wave packet techniques and transition state theory . The use of Monte Carlo techniques will be also possibly needed . M. Bartolomei et al., J. Phys. Chem. C, 118, 29966 (2014). DOI: 10.1021/jp510124e. M. Bartolomei, G. Giorgi. ACS Appl. Mater & Interfaces 8, 27996 (2016). DOI:10.1021/acsami.6b08743. M. I. Hernández et al., J. Phys. Chem. A, 119, 10743 (2015). DOI: 10.1021/acs.jpca.5b08485. noviembre 26, 2016 Comentarios desactivados en Separación de isótopos de He por nanoporos de grafidiino. noviembre 14, 2016 Comentarios desactivados en Constantes de velocidad muy precisas para la colisión He-H2O.